Delicious bergamot infused leaf tea and a mint nightlife scene… we’ve got a lot to thank Mr Grey for. Bars - These central streets are home to some of the city’s finest cosmopolitan bars, all within stumbling distance of each other. 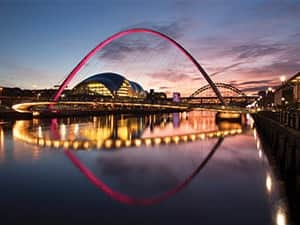 Restaurants - Independent eateries and indulgent restaurant chains of Monument Mall and Grey’s Quarter deem this area Newcastle’s top spot to grab a bite. Music - Venues along Grey and Dean Street host live music events weekly, including many acoustic nights. 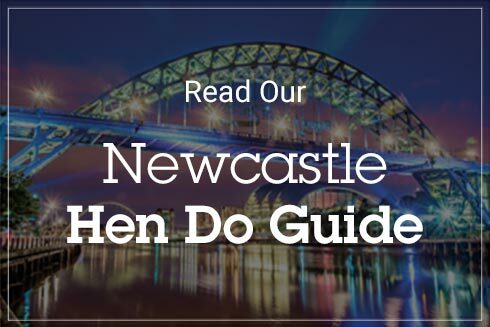 Shopping - Many high-end, boutique shops, as well as an entrance into Eldon Square make this a hen do haven. Art - Peppered with art galleries, cinemas and even The Theatre Royal, this area is one for the culture vultures. Lively Grey Street and Dean Street are hubs of activity at all times of the day – with shoppers in their hordes milling around through the day. 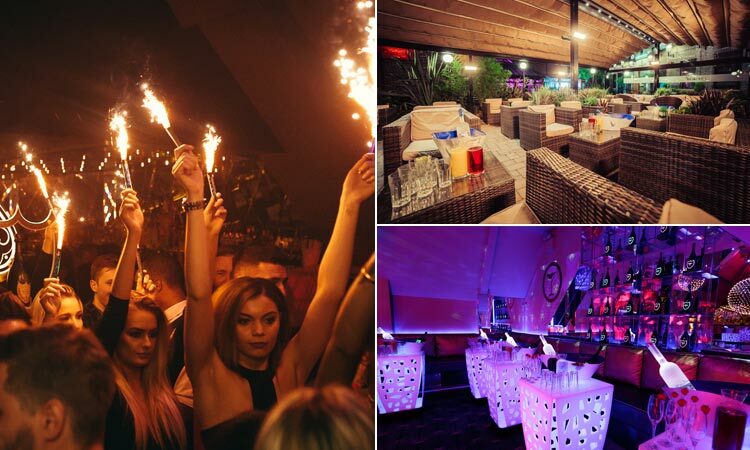 But, come dusk, the transformation to nightlife paradise begins. Lovingly watched over by our Geordie brother, Charles Grey (of Earl Grey tea and abolishing slave trade fame), people regularly meet at Grey’s Monument to start their nights. The two long and steep (take note, heel wearers) streets span from Grey’s Monument all the way down to the Quayside. This area sees a thread of chic, smart bars and restaurants snake their way downhill, each one as fancy as the next. 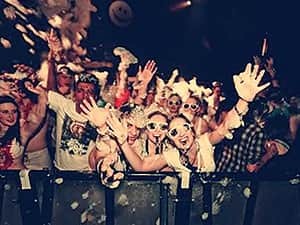 Any smart and stylish hen party starts on Grey or Dean Street, and progresses into carnage after many boozy stop offs along the way. 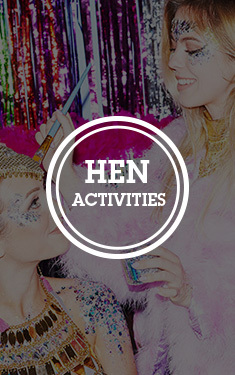 With the largest concentration of premium bars and restaurants, for a classy hen weekend - head to Grey and Dean Street. On High Bridge Street, just off Grey Street, this area is filled with art galleries, independent cafes and even a cinema – but the jewel in the crown is Pleased to Meet You. The main bar area is all exposed brickwork and industrial fittings, whilst the quirky cocktail den downstairs, Viceroy, will attend to all of your cocktail-based desires. And, with over 70 experimental gins, spirit lovers will be fully catered for. 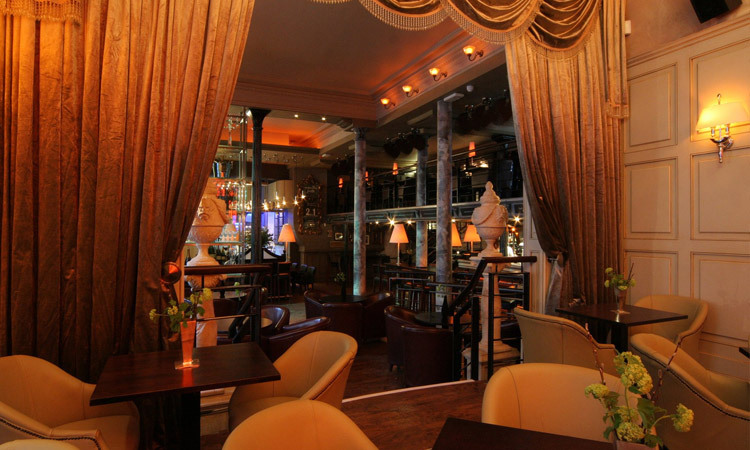 Standing proud, right beside Monument, is one of our particular hen party favourites, The Botanist. 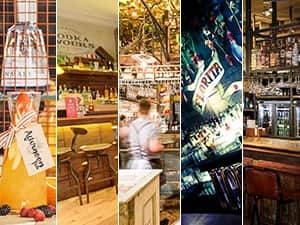 The ultra-hyped bar and restaurant may have a waiting list as long as your arm, but with botanical twists on classic cocktails, 1920’s chimney sweep-esque staff and an actual living tree growing out of the bar – like stepping into Wonderland, it’s more than worth the wait. This Spanish-come-Basque Grey Street haunt, with the mantra “the sooner tea’s out of the way, the sooner we can get the gin out”, is pretty much our hen party spirit animal. 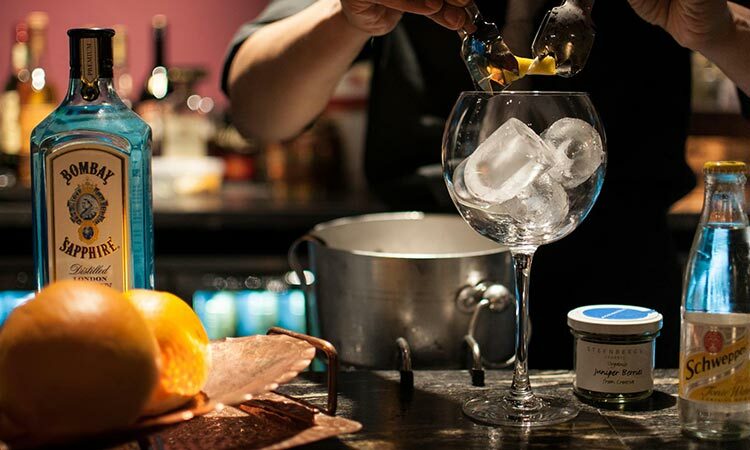 The nation’s favourite spirit is offered in many guises in Dacantus; with a 90-strong speciality drinks selection - whether sharp and dry, or sweet and mellow – there’s a G&T to please every palate. The ‘fish bowl’ G&T glasses with extra-large ice cubes ensure each drink is perfectly served. 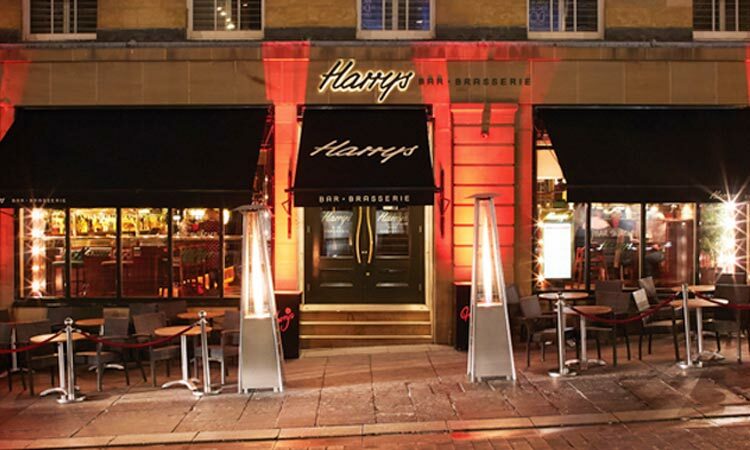 Opposite the palatious Theatre Royal, and just seconds from Monument Metro stop – Harry’s Bar is seriously popular with an older crowd (i.e. you won’t catch many students in here). The busy, retro-American style bar has an extensive, exquisite wine list and an even longer cocktail menu. It’s a little on the pricey side, but you won’t forget a night with wor lad, Harry. 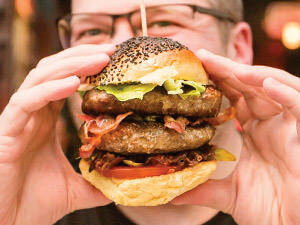 Located in the brand spanking new Grey’s Quarter, The Alchemist is not just any bar – and you’ll soon see why. Expertly mixing dark and mysterious concoctions (like a science lesson with booze), The Alchemist is for a true cocktail lover. 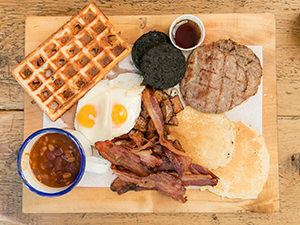 The extensive drinks menu, reading like a periodic table of intoxicating mixtures, is enough to impress even the pickiest of hen parties. Alvinos proves good things come in small bundles. 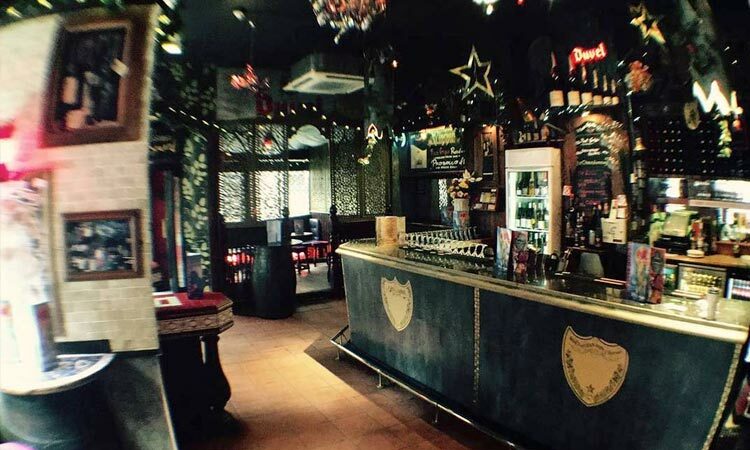 Just off Grey Street, on the quirky, hipster Pilgrim Street, this art-decor haunt is an award winning cocktail and craft beer venue with a secret outdoor terrace – perfect for your clandestine hen do shenanigans. The cocktail menu reads like an Argos-catalogue, with a huge selection of creative concoctions including our personal favourites, Repeat Prescription, Karma-sutial Stimulant and Alice in Raspberryland. 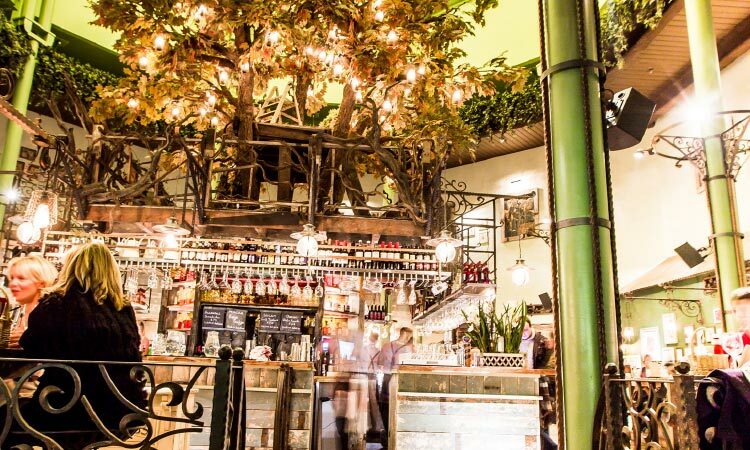 Nestled in the privileged spot of no.1 Grey Street, The Vineyard Wine Bar boasts a Latin-meets-American ambiance, an all-round summer holiday vibe, and is super popular with visitors and locals alike. Offering an excellent selection of wines, spirits, bottled beers and, of course, cocktails, it’s a hen do haven. 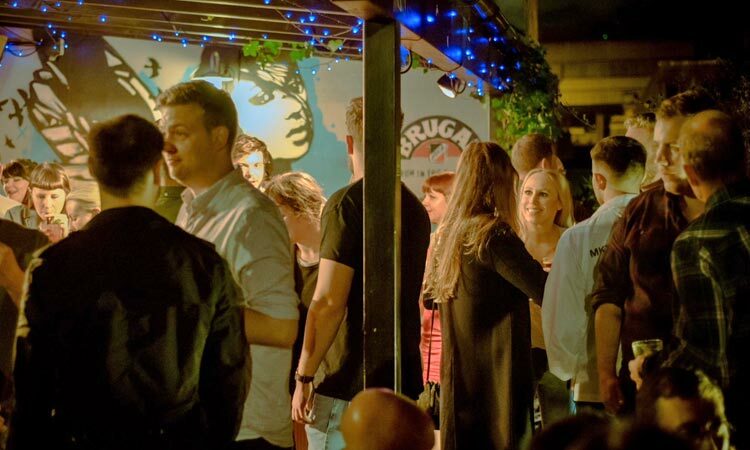 Located in the middle of officially one of Britain’s most beautiful streets, if you’re after a place to start your hen night, Bar Luga is the place to be. 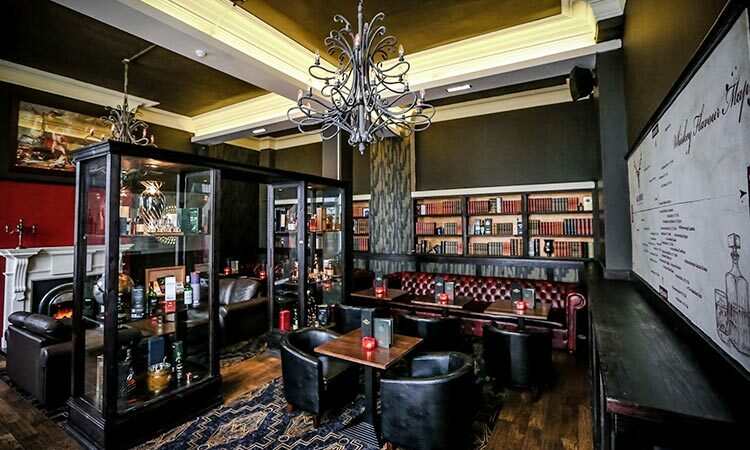 The elegant gastro pub boasts not just a menu, but an entire booklet of fancy cocktails and extravagant wines and spirits. 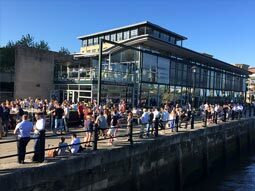 As well as a swanky nightlife zone, this area boasts some of the best shops in the whole region – which, luckily for you, means the biggest concentration of cash machines in the city. You’ve got some at Monument’s HSBC, as well as various ATMs running down Grey and Dean Streets. Grey’s Monument, at the top of Grey and Dean Streets, is often thought of as the ‘centre point’ of the city – with all other areas running off it. This is why there’s various taxi ranks, bus terminals and a Metro stop nearby – taking you and the girls to other districts (such as Bigg Market and Diamond Strip) in mere minutes. Similar to the Quayside, Grey and Dean Street are more restaurant than take away heavy, with all manner of eateries lining the streets. Having said that, you do have the likes of trusty Greggs (our old friend) and a few pizza shops along your merry way. 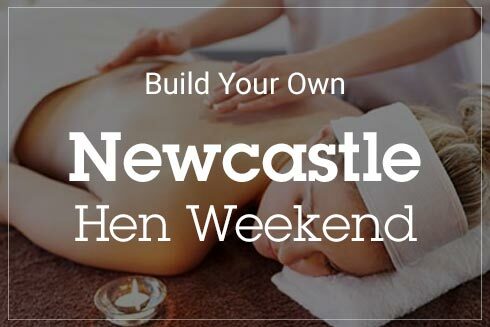 If you love the sound of Newcastle’s very own Mr Grey, you can build your Newcastle hen weekends around him and his exciting brother, Dean. *We know all there is to know about the famous brothers, Grey and Dean Street, and all information about them was accurate at the time of publication. Probably.